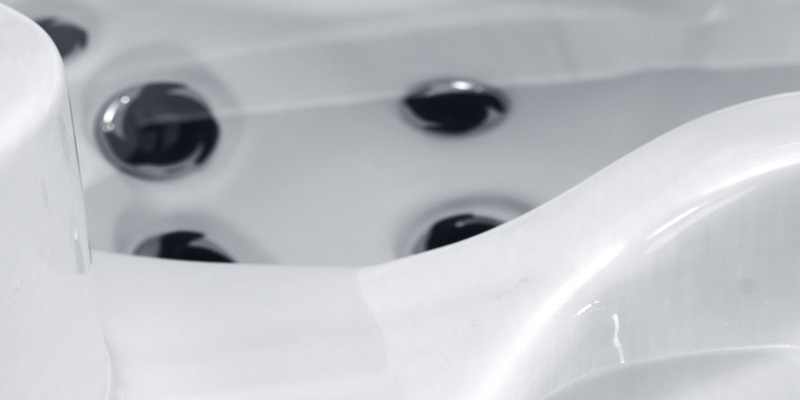 in.clear installation instructions — in.clear bromine based water sanitization system for spas. in.clear is designed for easy installation. it connects directly to the hot tub plumbing system with a circulation pump. It can also be adapted for a two-speed pump configuration. Connecting in.clear to main water inline plumbing. Cables to connect and power in.clear bromine based water sanitization system for spas. Installation of cell bracket stands to fix in.clear in place. For in.clear connection cable terminated with spades connectors. How to connect in.clear AMP power cable to spa pack. How to connect in.clear's communication to spa pack. Presentation of Gecko's in.clear bromine based water sanitization system in.k200 dedicated keypad. How to install Gecko's in.clear bromine based water sanitization system in.k200 dedicated keypad. How to connect in.k200 dedicated keypad to in.clear cell.